One of the budget conscious and friendly way to boost your home's curb appeal is to upgrade the entryway. Front door is an introduction to your home. 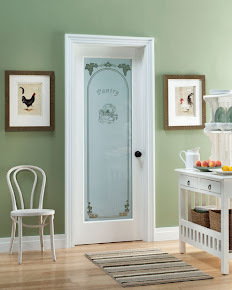 By adding a new pre-hung door with new hardware can give entryway a fresh, more welcoming look. Doors with decorative glass offer outside views and fill the foyer with sunlight. By using an install ready pre-hung door, it can be done in a day. 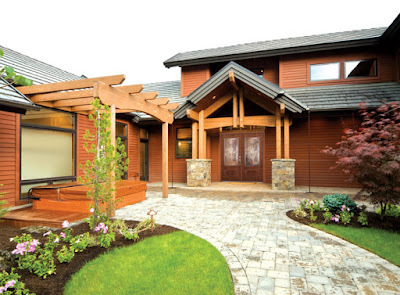 Try our Door Builder for more custom door options that will suit your home. The housing market is on the rebound with increased pending home sales. If you are looking to sell your house, consider these improvements to boost your home's appeal. Make a big first impression. If your house's exterior isn't appealing, no one will want to step inside. 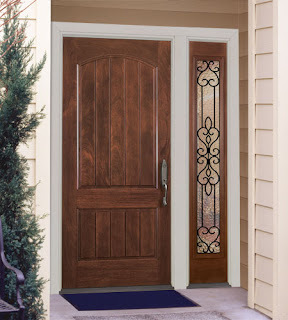 Touch up the paint on front entry portion of the house or replace an oldfront doorwith a new entry door(see our exterior door collection here) to make sure it grabs potential buyers' attention. Keep the lawn, hedges and flowers well-maintained. Make sure the landscaping isn't covering the house. 3. Fresh Interior Paint Fresh coat of paint goes a long way. Just make sure you choose a conservative and neutral color. 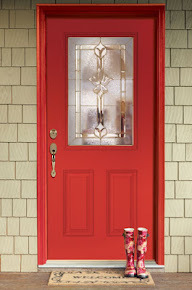 Interior doorscan be a cost effective way to update your home in addition to a fresh coat of paint. If you have a hardwood floor, have it rebuffed. If you have carpets, have them cleaned. A little cleaning goes a long way.